GandCrab Ransomware and its evolution | How this Infects PC? The arms race between cybercriminals and cybersecurity warriors is increasing at an enormous speed. Malware authors immediately react on any detected and neutralized malware with new, more sophisticated samples to bypass the freshest antimalware products. GandCrab is a bright representative of such new-generation malware. First discovered in January 2018, this sophisticated, cunning and constantly changing ransomware has already four versions significantly distinguishing from each other. Cybercriminals constantly added new features for harder encryption and avoiding detection. The last sample Comodo malware analysts discovered has something brand-new: it utilizes Tiny Encryption Algorithm (TEA) to avoid detection. 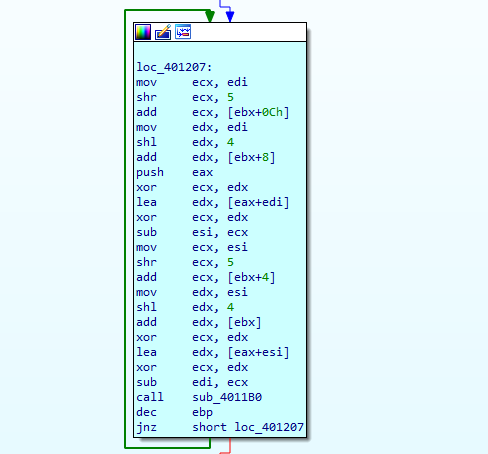 Analyzing GandCrab is useful not as an exploration of a particular new malware, throughout some researchers called it a “New King of ransomware”. It’s a clear example of how modern malware readjusts to the new cybersecurity environment. So, let’s go deeper into the GandCrab’s evolution. 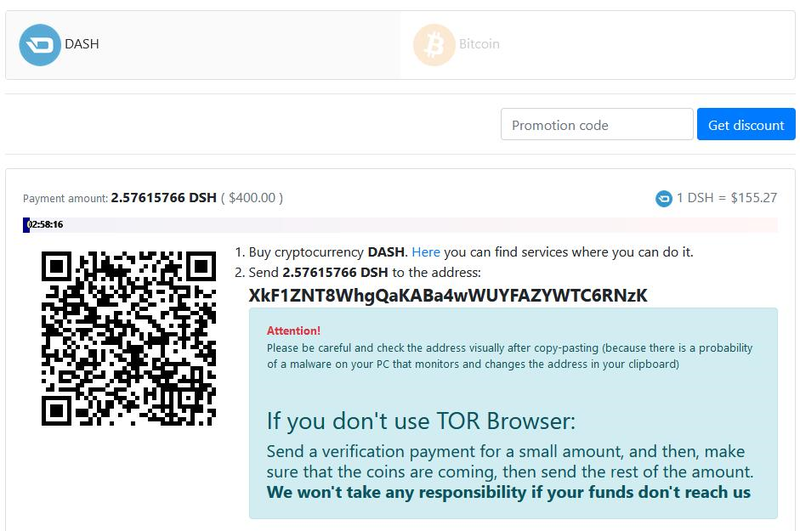 The first version of GandCrab, discovered on January 2018, encrypted users’ files with a unique key and extorted a ransom in DASH crypto-currency. The version was distributed via exploit kits such as RIG EK and GrandSoft EK. 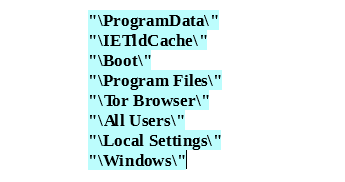 The ransomware copied itself into the“%appdata%\Microsoft” folder and injected to the system process nslookup.exe. 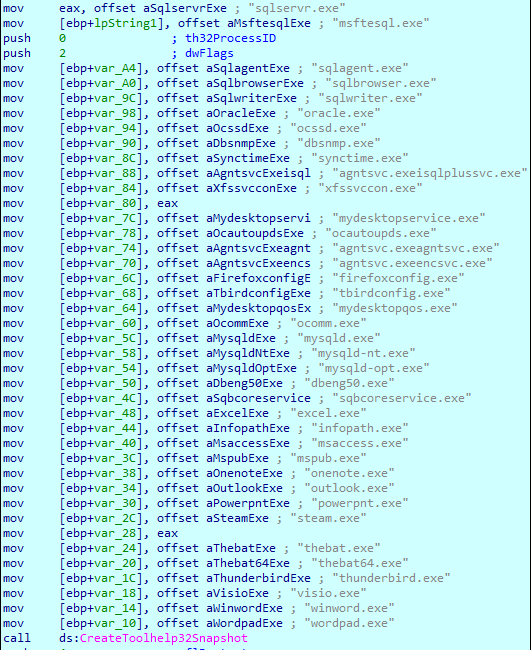 It made the initial connection to pv4bot.whatismyipaddress.com to find out the public IP of the infected machine, and then run the nslookup process to connect to the network gandcrab.bit a.dnspod.com using the “.bit” top-level domain. This version quickly spread in the cyberspace but its triumph was stopped at the end of February: a decryptor was created and placed online, thus letting victims decrypt their files without paying a ransom to the perpetrators. The cybercriminals did not stay long with the answer: in a week, the GandCrab version 2 hit the users. It had a new encryption algorithm making the decryptor useless. 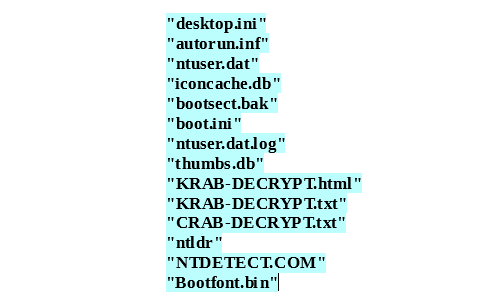 The encrypted files had .CRAB extension and hardcoded domains changed to ransomware.bit and zonealarm.bit. This version was propagated via spam emails in March. Finally, new, the fourth version of Gandcrab v4 has come up in July with a variety of significant updates, including a new encryption algorithm. As Comodo analyst discovered, the malware now uses Tiny Encryption Algorithm (TEA) to avoid detection — one of the fastest and efficient cryptographic algorithms developed by David Wheeler and Roger Needham on the symmetric encryption base. 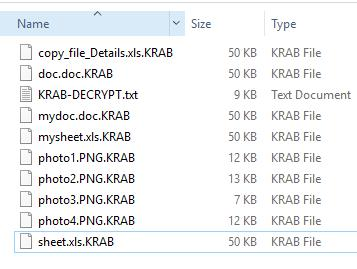 Also, all encrypted files now have an extension .KRAB instead of CRAB. In addition, the cybercriminals changed the way of the ransomware dissemination. Now it’s spread through fake software crack sites. Once a user downloads and runs such “stuffing” crack, the ransomware drops on the computer. Here is an example of such fake software crack. Crack_Merging_Image_to_PDF.exe, in reality, is GandCrab v4. Let’s see in details what will happen if a user runs this file. As mentioned above, the GandCrab ransomware uses strong and fast TEA encryption algorithm to avoid detection. 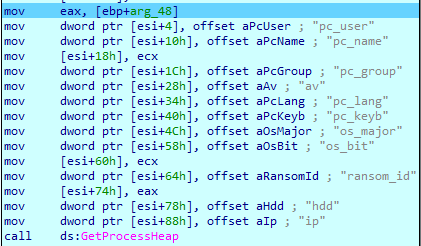 Decryption routine function gets the GandCrab plain file. After the decryption is complete, the original GandCrab v4 file drops and runs, starting the killing raid. Then ransomware checks for a keyboard layout. If it occurs to be Russian, GandCrab terminates the execution immediately. The malware consistently creates all elements of the pattern, resulting in a unique URL. You can see the URL created by malware on in the right column. … and gathers the information about the system. After that, it encrypts all collected information with XOR and sends it to the Command-and-Control server. Significantly, it uses for encryption “jopochlen” key string that is an obscene language in Russian. That’s one more clear sign of Russian origination of the malware. These files and folders are necessary for the ransomware to function properly. After that, GandCrab begins encrypting the victim’s files. The payment page contents detailed instruction on how to pay the ransom. 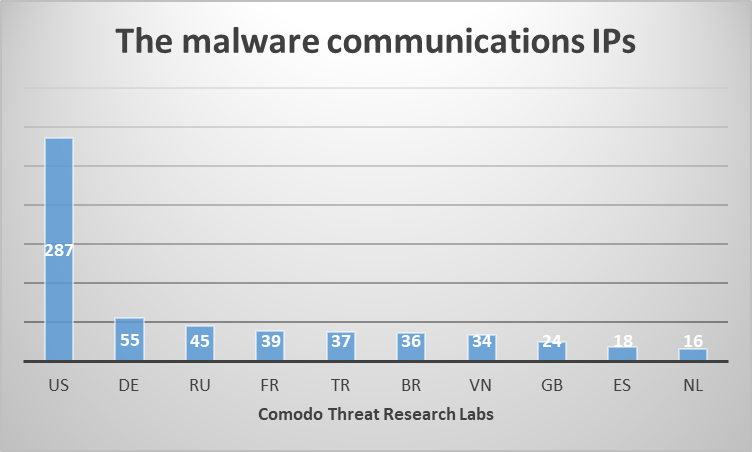 Comodo cybersecurity research team has traced the GandCrab communication IPs. Below is top-ten countries from this IPs list. GandCrab hit users all over the world. 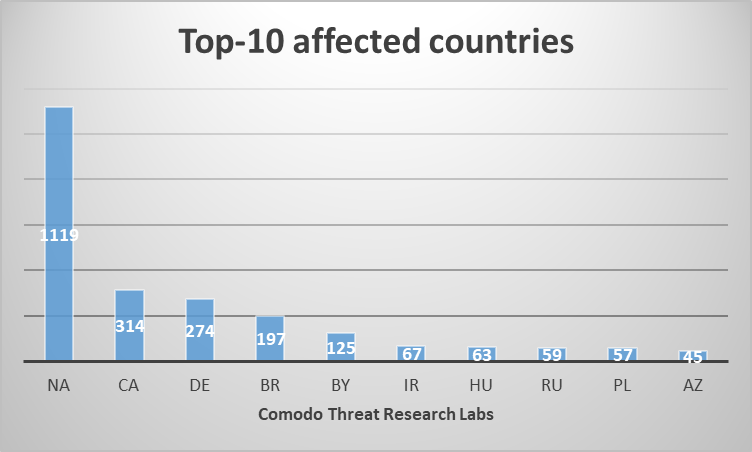 Here is the list of top-ten countries affected by the malware. Reading Time: 5 minutes Look out, SamSam. There’s a new ransomware in town that’s very carefully targeting enteprises and businesses. Say hello to Ryuk. In the first two weeks after its August debut, the ransomware has made their cyber attackers over $640,000 USD. By contrast, SamSam has taken about three years to make its author about $6 million USD….